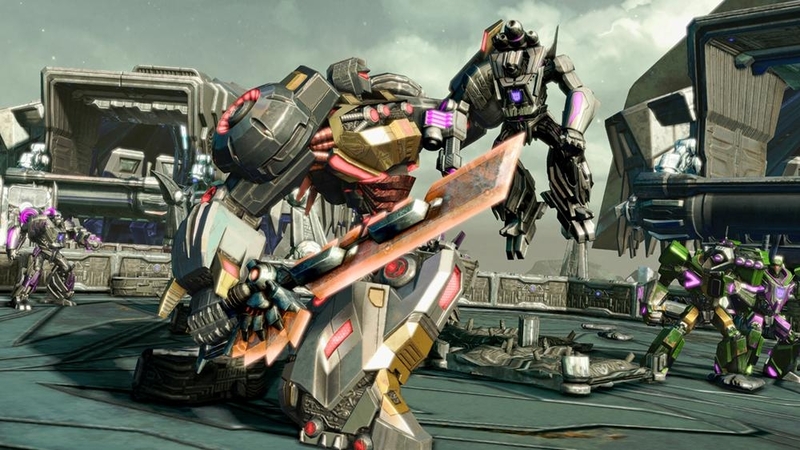 Check out the Transformers Fall of Cybertron demo! The previous War for Cybertron game was a lot of fun, and now we have a chance to check out the new game, Transformers: Fall of Cybertron, with the release of the game's demo. I believe the demo gives you a taste of both single player and multiplayer, so download it today! 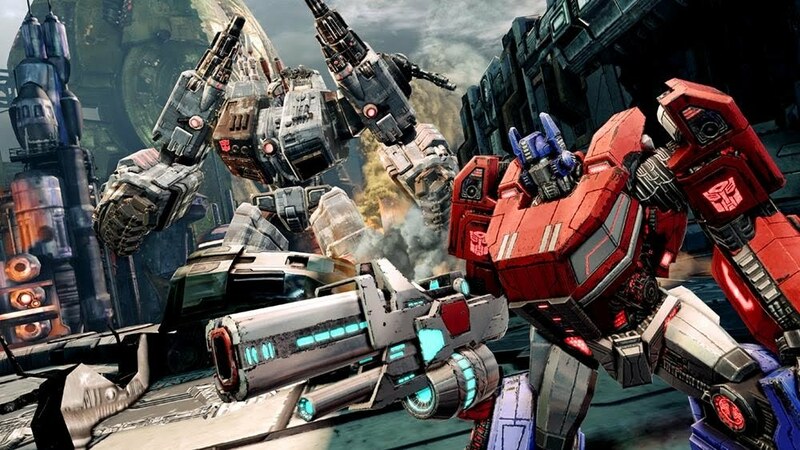 "TRANSFORMERS: Fall of Cybertron transports you to the final days of the planet Cybertron where you will experience the darkest hours of the apocalyptic war between the Autobots and Decepticons. Embark on an adrenaline-fueled journey through a wide range of missions and massive environments designed around each character's unique abilities."